The Lithium Iron Phosphate(LiFePO4) is a type of rechargeable battery based on the original lithium-ion chemistry, created by the use of Iron(Fe) as a cathode material. 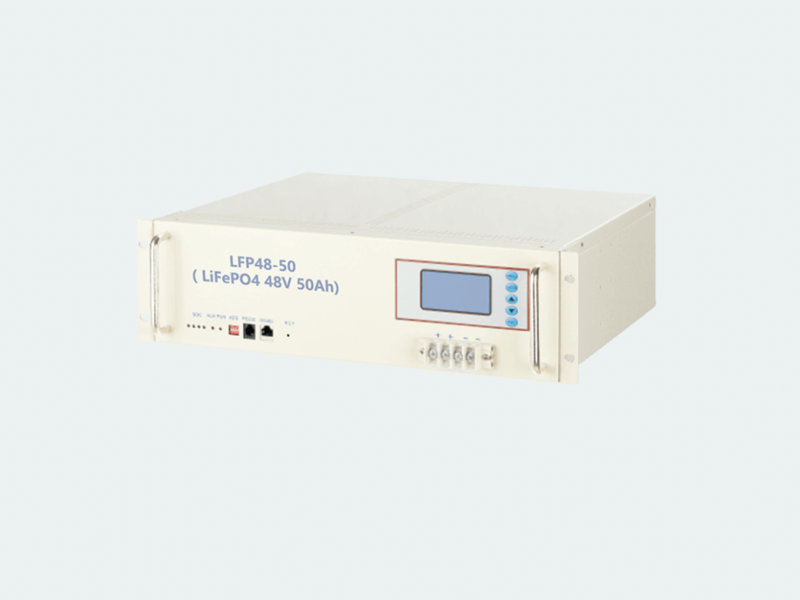 LiFePO4 cells have a higher discharge current, do not explode under extreme conditions and weigh less but have lower voltage and energy density than normal Li-ion cells. Lighter Weight. Longer Life. Better Performance. Safety in Use. Environmental Friendly. 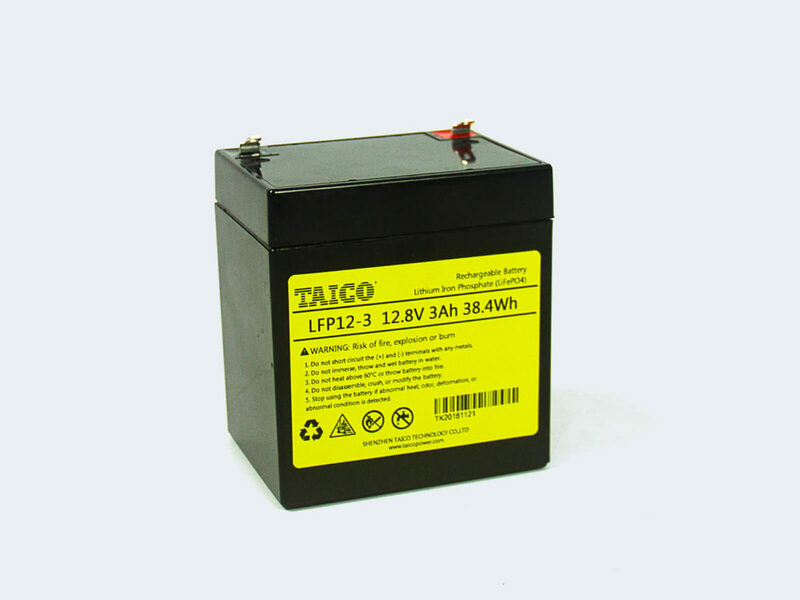 LiFePO4 battery will not catch fire or explode during rapid charge or discharge. 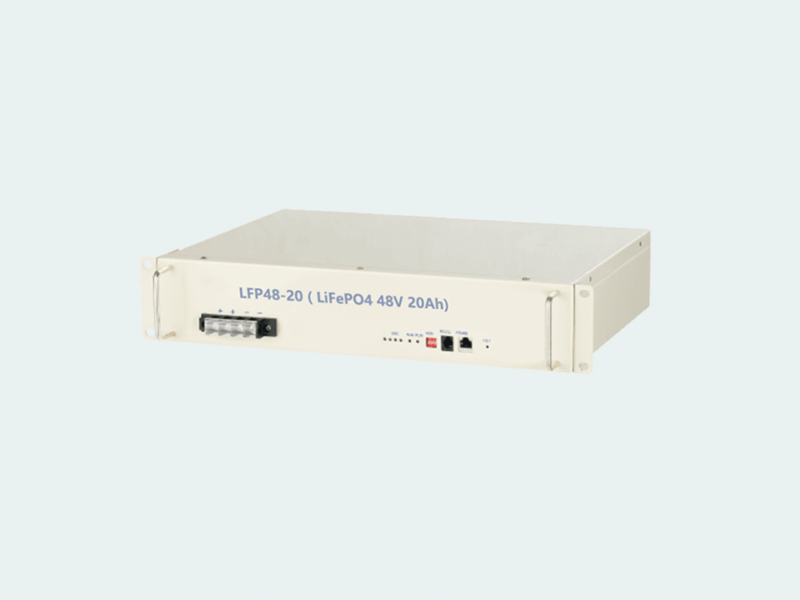 Unlike other Li-ion technologies, LiFePO4 batteries are virtually incombustible due to the chemical stability of their Phosphate cathode material. Environmental Friendly without any heavy metals. High Energy Density. Impossibly Light. 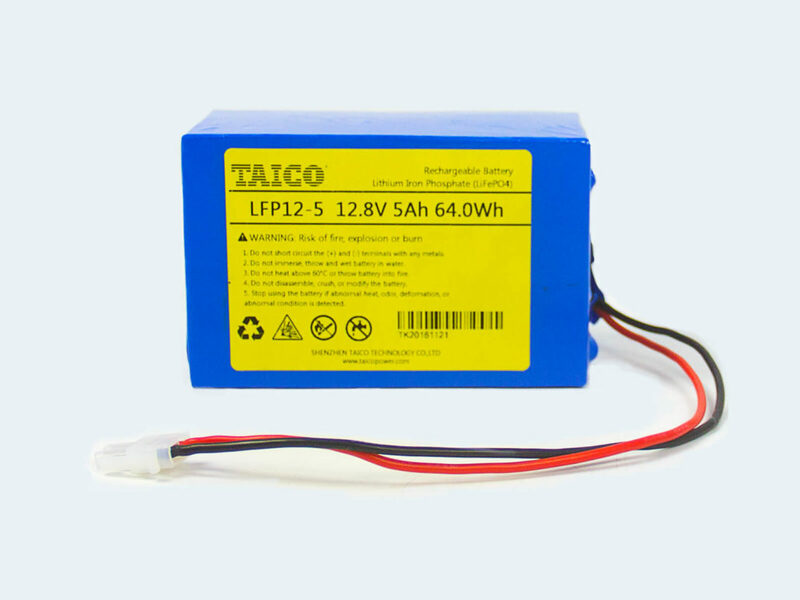 LiFePO4 battery has a good “weight-to-energy density” ratio. And its weight only 40% of Lead Acid Battery. 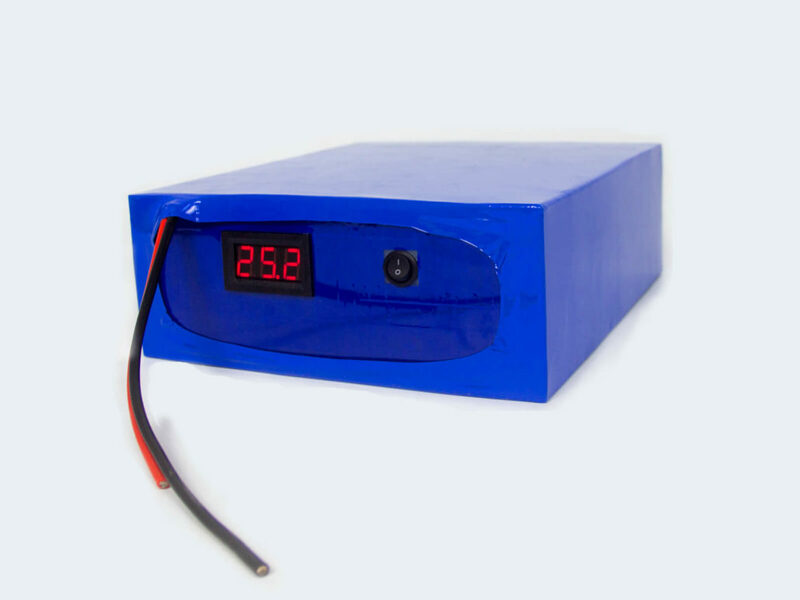 So when high energy density and light weight are desired, LiFePO4 battery is particularly well suited for portable power tools, medical devices, and portable solar energy system. Longer Cycle Life. Better performance. LiFePO4 battery has a service life of more than 2000 cycles at 100% depth of discharge and a remaining capacity of 80%. 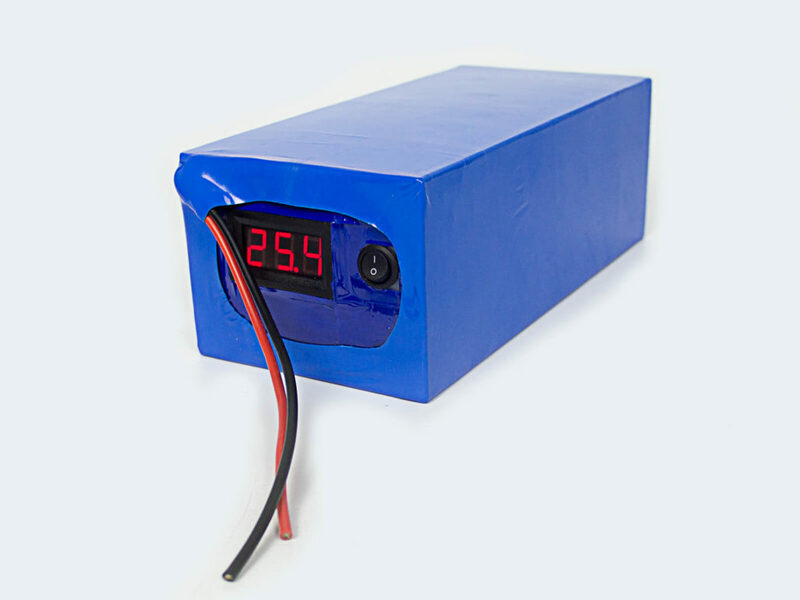 The self-discharge is among the lowest of all rechargeable battery systems. Tolerant of exposure to high temperatures.